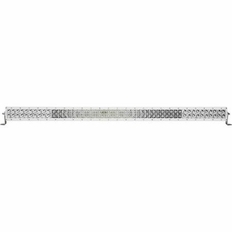 Rigid Industries M Series LED Light Bars have long been a staple in the off-road lighting world. They�ve now taken things a step further with M Series PRO. Featuring up to 111% brighter LEDs, the M Series Pro series is going to light things up in a big way wherever you take it. Your M Series PRO LED Light Bar will come with everything you need to get lit: Mounting Brackets, Wiring Harness, and Switch are all included.